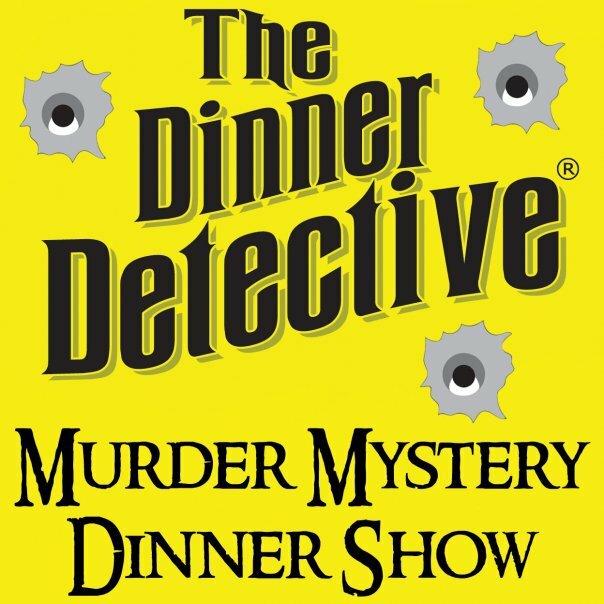 Now casting paid comedians and actors for “The Dinner Detective,” America’s largest Interactive Murder Mystery Comedy Dinner Show! – If you cannot make the audition time, but think you would be right for the role, submit your material for consideration at a later date. – Those auditioning should EXPECT TO STAY FOR THE FULL TIME but could be released sooner. – Actors/Comedians ages 18-65, for hire as ensemble members. – Shows are year-round on most Friday and Saturday nights, ending by 9:30pm. -Actors are scheduled according to their availability, collected each month. -Actors are not required to work every week, as there will be a rotating cast. -Improv experience is a plus. -Actors will be treated as professionals and will be expected to behave as such. – If you meet the requirements, you will be contacted via the email you provided and given an audition slot. -Interactive Murder Mystery Dinner Show set in modern day with no costumes required. -This is a paid position, and you will get tips in addition to your base pay. -No campy dialogue. This is an improv based show, with locations all across the US. -Time commitment for regular shows is 4-6 hours including a pre-show rehearsal. -No weekly rehearsals required, you rehearse immediately before the show only when you are scheduled to work.